The one day Spanish lessons for tourists are suitable for everybody. 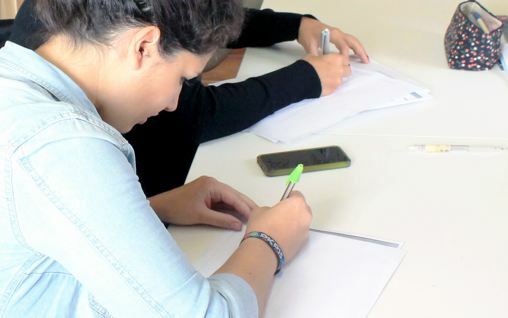 These lessons have been designed for students who want to improve their Spanish, beginners that want to learn the foundations of the language as well as tourists who want to learn and speak some Spanish during their time in Malaga. All levels are available and the classes are 100% tailored to your needs. In this course you will learn the basics of day-to-day Spanish and useful vocabulary for tourists. This will allow you to speak with the Spanish locals and make yourself understood. The one day Spanish course also includes cultural and social activities where you can practice Spanish with other students in the school, visit wonderful places and experience the Spanish lifestyle. The One day Spanish lessons will allow you to learn the basis of the Spanish language or to improve your level quickly to be able to speak with Spanish people. The One Day Spanish course will help you to understand the basics of Spanish and be familiar with vocabulary for everyday situations. It will allow you to improve your oral and written skills so that you feel more confident speaking Spanish. 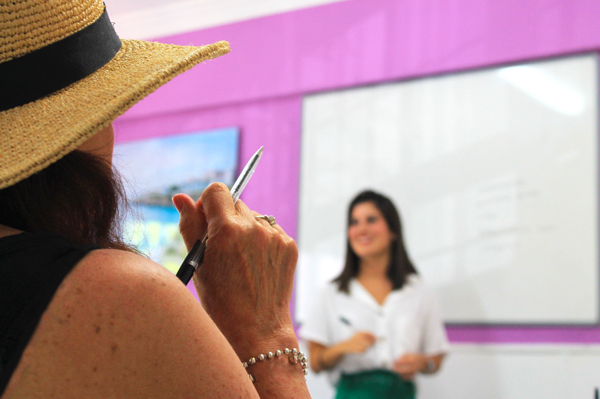 Our teaching methods, 100% tailor-made for you, will help you speak and understand Spanish thanks to our personalised programme and our private Spanish lessons in Malaga. 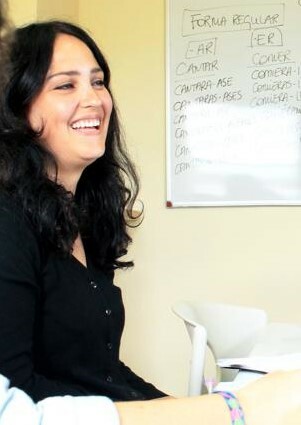 The Spanish course is completely adapted to suit your needs so that you learn at the right pace. The skills that you use the most are also taken into consideration for the planning of the classes. Not forgetting, however, that the foundation of the learning process of any language is to practice the knowledge acquired. You wish to make the most of your trip to Spain and learn some Spanish to help you along the way! Staying for longer or you really wish to focus on your Spanish over the course of your trip? Our Intensive Spanish course may be for you. Want to gain work experience alongside learning Spanish? Perhaps you’d prefer our Spanish and internship programme!